One of the best features of our natural chalk and clay paint is being able to work indoors safely! 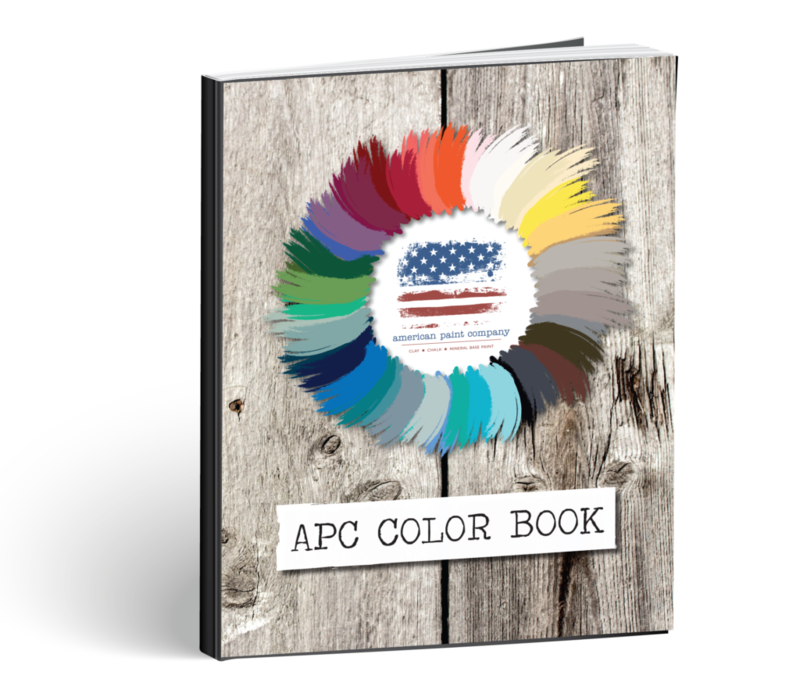 Whether you are braving the heat in your air conditioned palace or trying to stay warm inside, you can paint with no fumes! 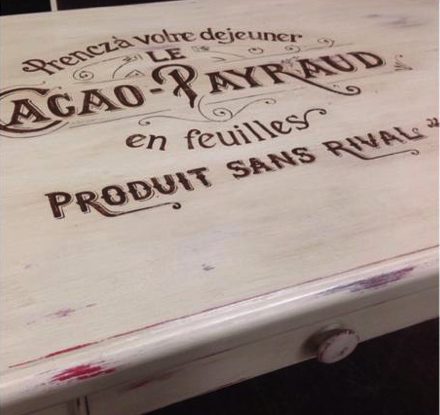 Check out what our paintriots having transformed. 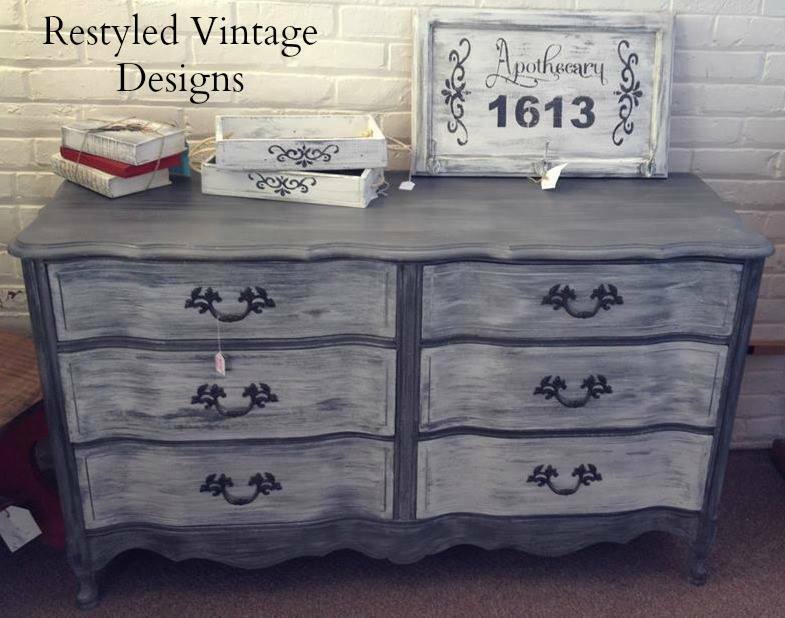 Restyled Vintage Designs painted this dresser using Freedom Road and Plymouth Rock. 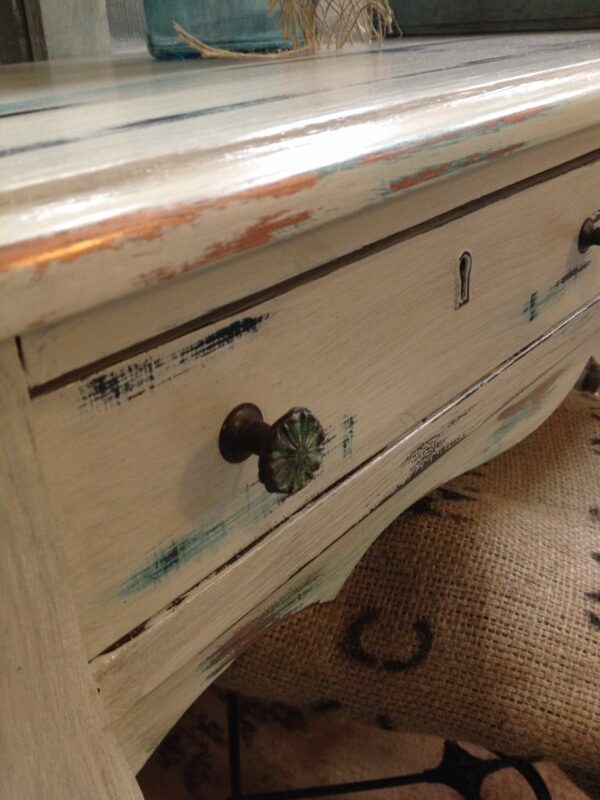 4 Quarters Timeless Vintage painted and stenciled this table using Fireworks Red and Wild Horses under Rushmore. 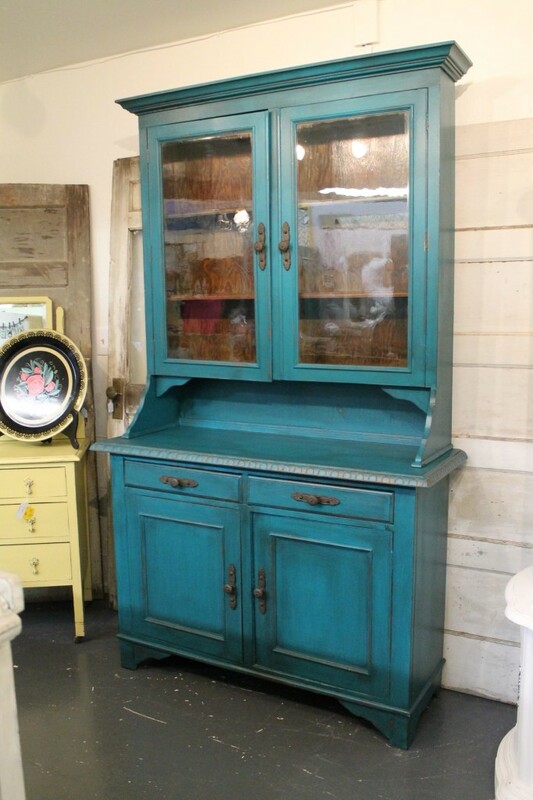 Simple Matters painted this beautiful hutch using Peacock (Ellis Collection) and finished with Top Coat and Black Glaze. 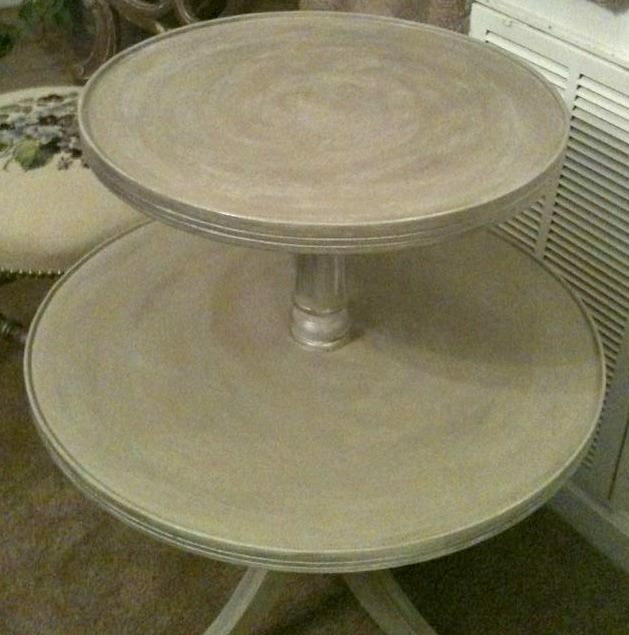 Feather & Nest painted this table to give it a soapstone appearance with Sackcloth (Ellis Collection) over Smoke Signal with a Crushed Tea (Ellis Collection) wash. Cameo (Ellis Collection) wet wax distressed with a mix of Silver and Pewter mica powder. 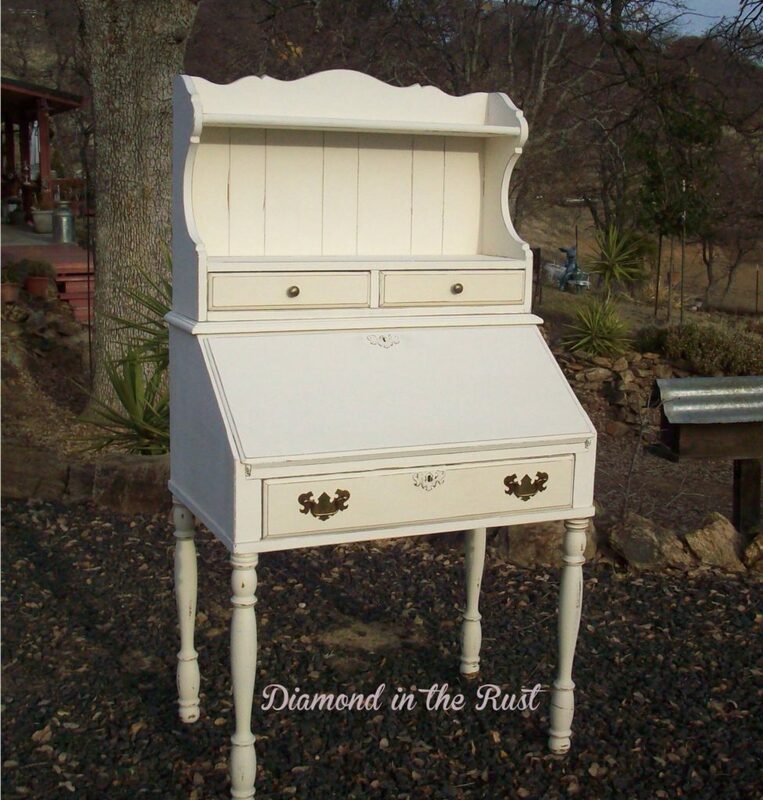 Diamond in the Rust painted this darling desk using Home Plate and Navajo White. 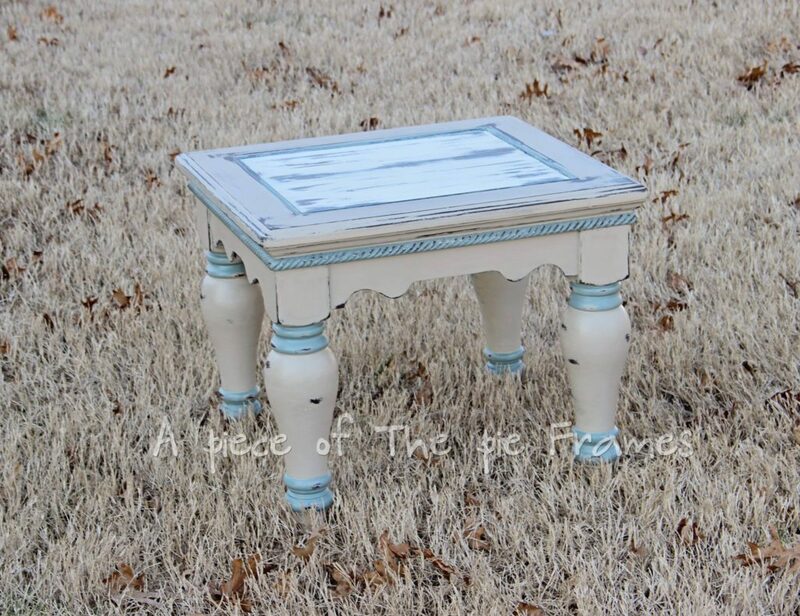 A Piece of the Pie Frames painted this table using Rushmore, Home Plate and Dollar Bill. 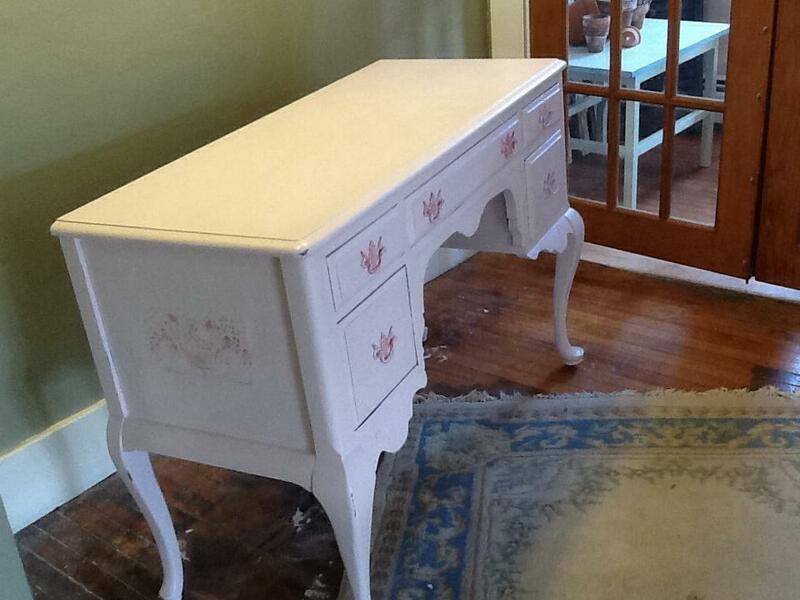 Mainely Vintage painted this curvy vanity in First Lady and used Momma’s Lipstick on the hardware. Brick Street Cottage painted this hall tree with Beach Glass and Surfboard, blending it with a spray bottle with water. 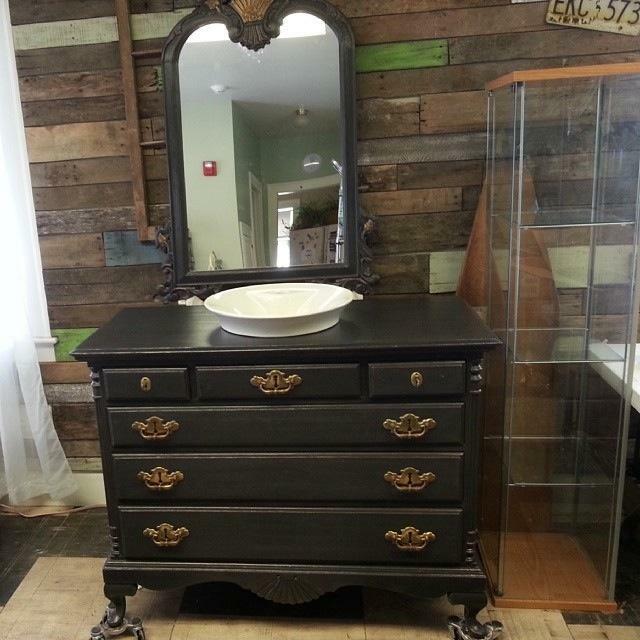 Rustic Touch painted this dresser with Lincoln’s Hat over Leather Boots (Ellis Collection) and then converted it into a bathroom vanity! 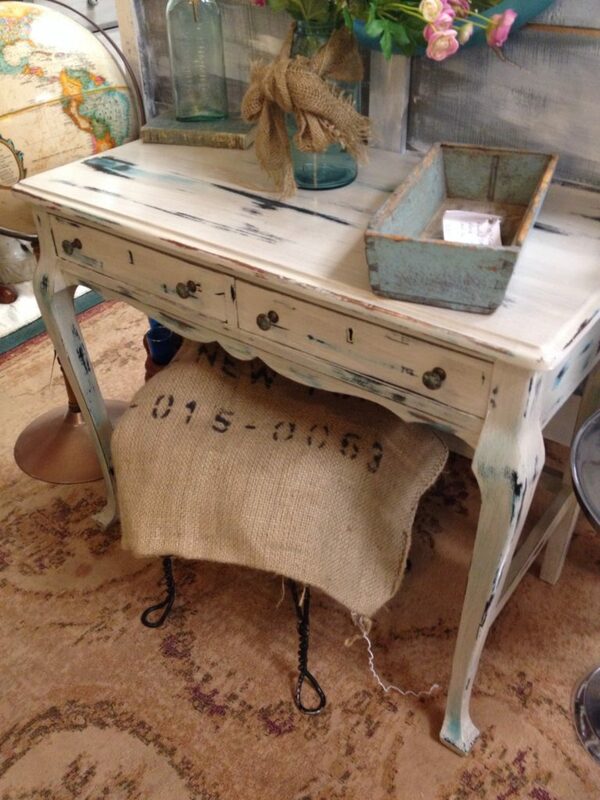 Ivy Lane painted this console table with Rushmore over Beach Glass and Cannonball (Ellis Collection).